Had Jesus come with such whoop-de-do, we would have read the story and thought, My, look how Jesus entered their world. But since He didn’t, we can read the story and dream. My, might Jesus be born in my world? My everyday world? Isn’t that what you indwell? Not a holiday world. Or a red-letter-day world. No, you live an everyday life. You have bills to pay, beds to make, and grass to cut. Your face won’t grace any magazine covers, and you aren’t expecting a call from the White House. Congratulations. 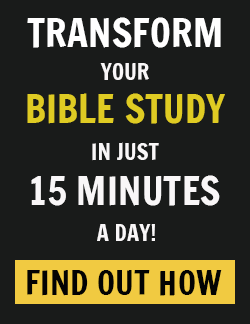 You qualify for a modern-day Christmas story. God enters the world through folks like you and comes on days like today. 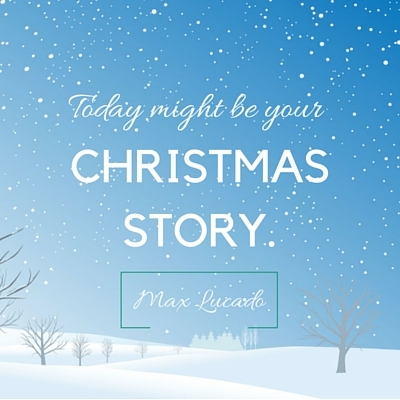 So be alert… today just might be your Christmas story. 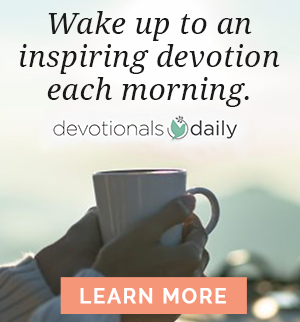 Excerpted from God is With You Every Day by Max Lucado, copyright Max Lucado.